26 x 2 x 1¾ spoke wheels and a comfortable padded sprung seat. 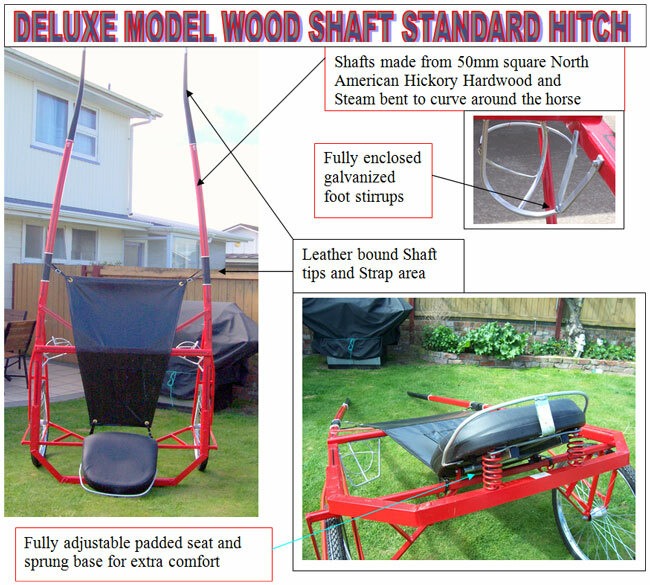 • Note Quick hitch option is also available. Copyright © 2002 Roberts Industrial Inc. All rights reserved.